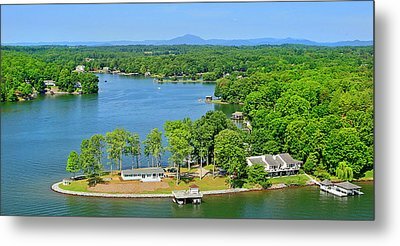 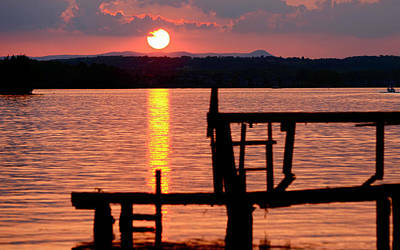 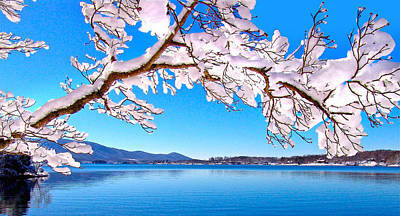 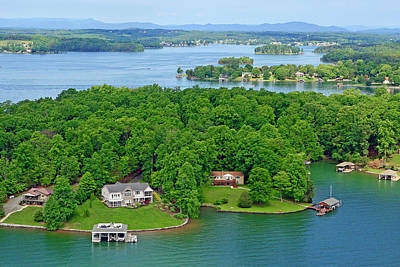 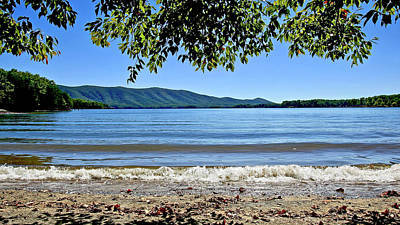 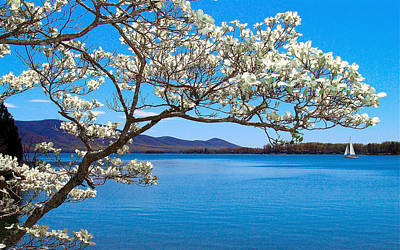 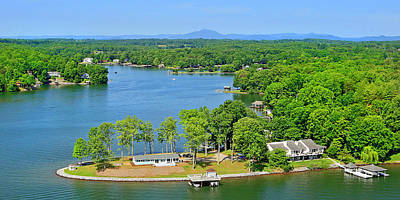 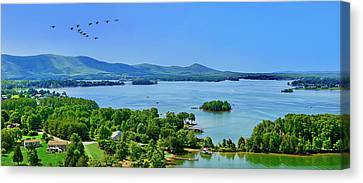 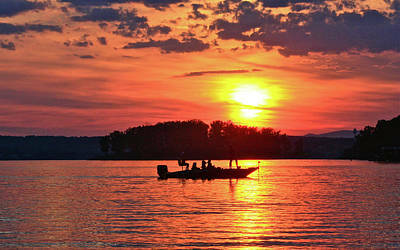 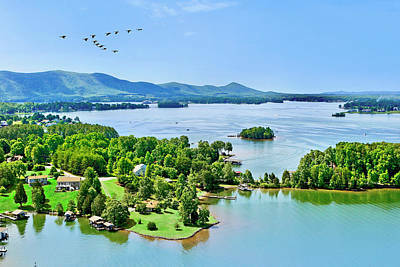 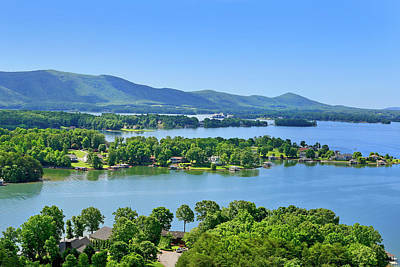 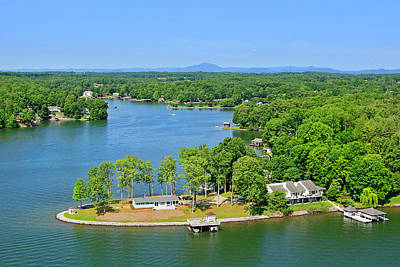 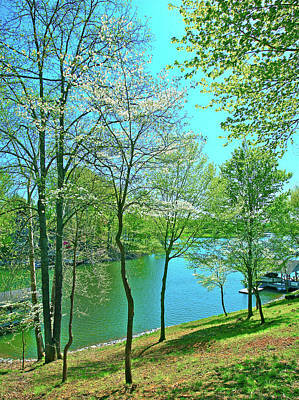 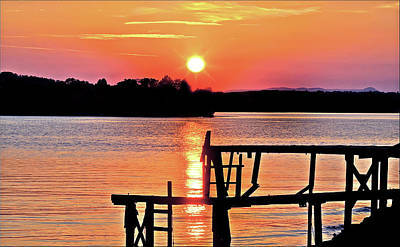 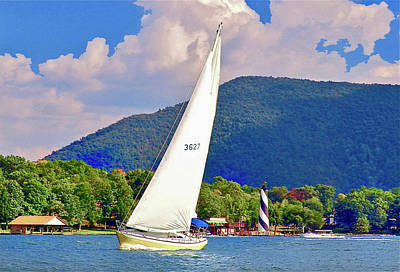 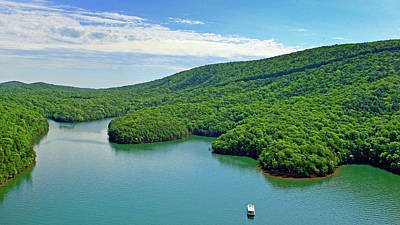 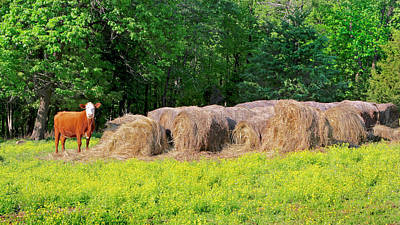 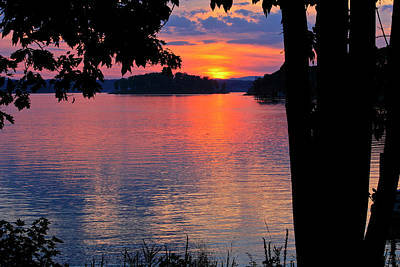 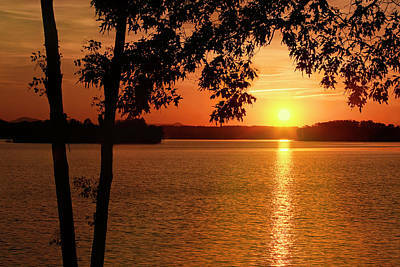 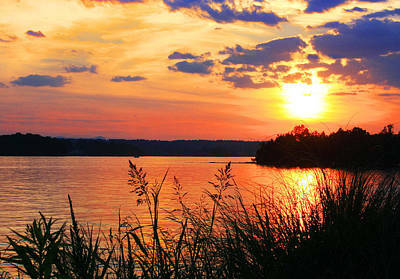 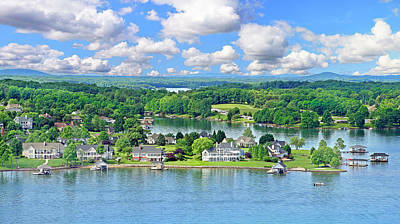 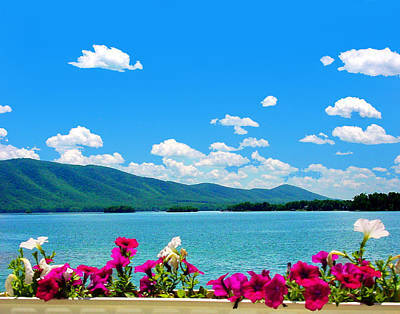 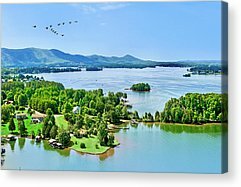 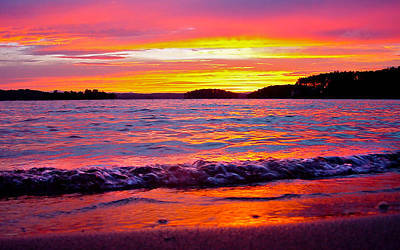 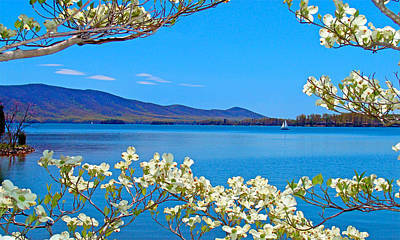 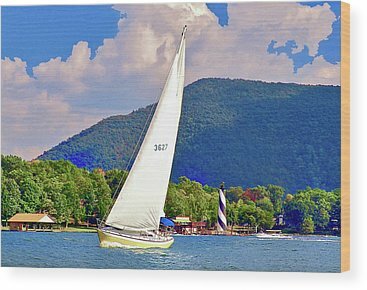 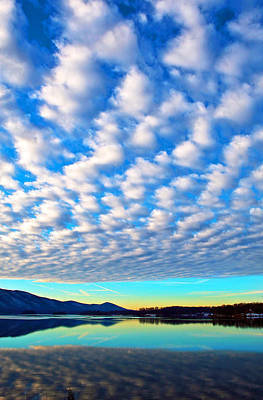 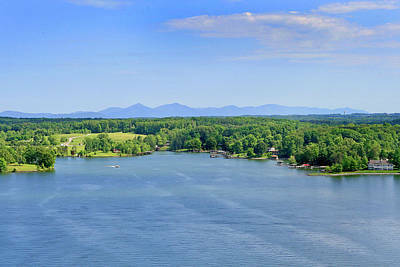 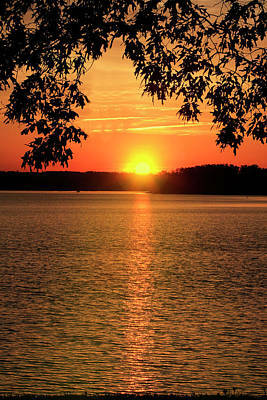 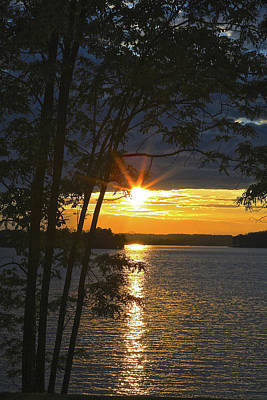 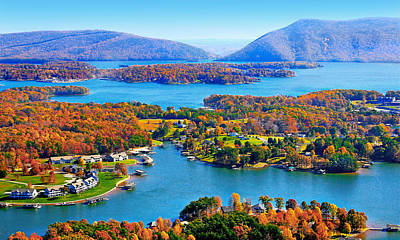 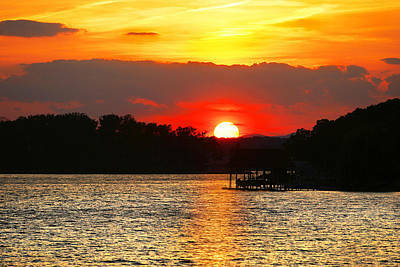 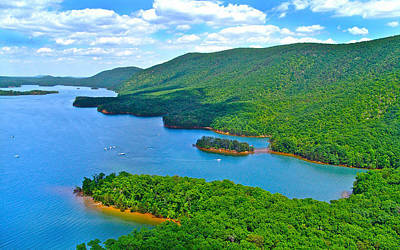 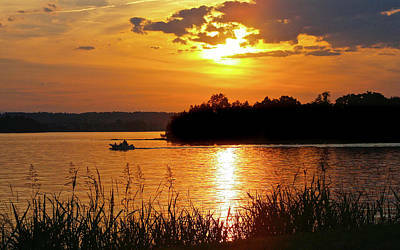 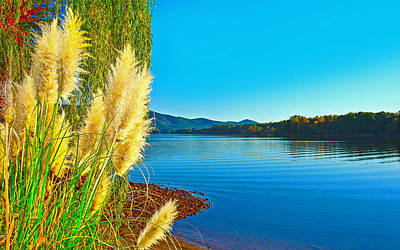 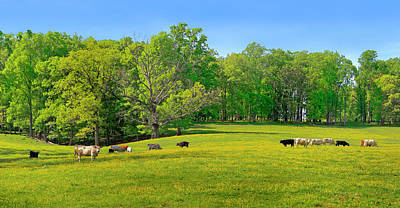 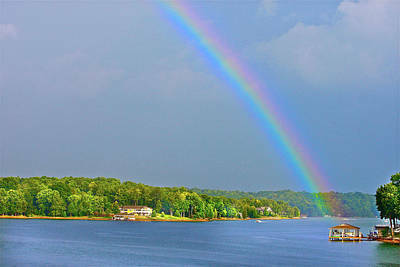 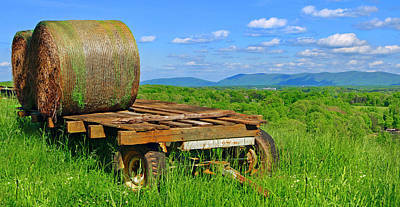 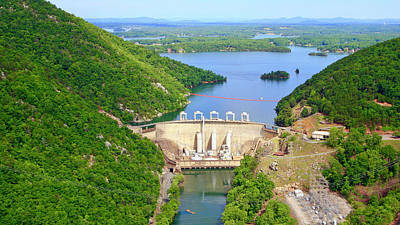 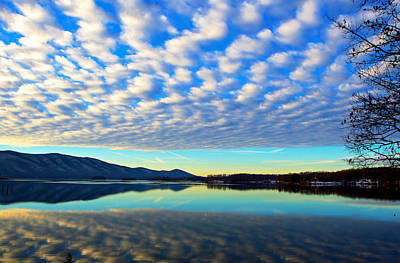 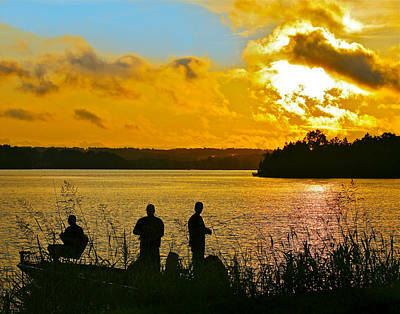 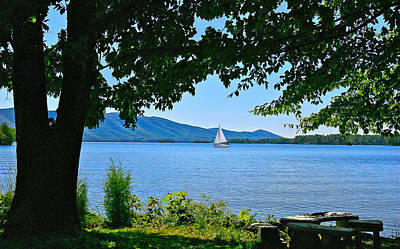 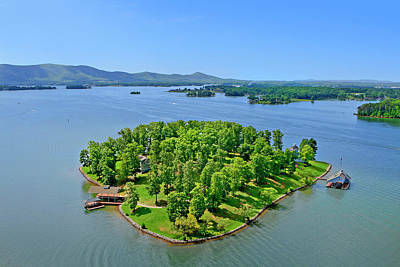 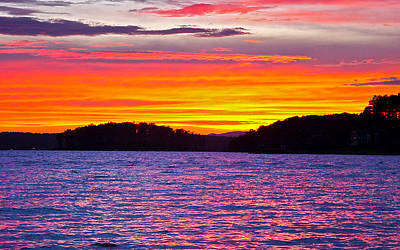 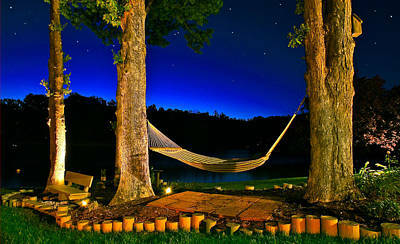 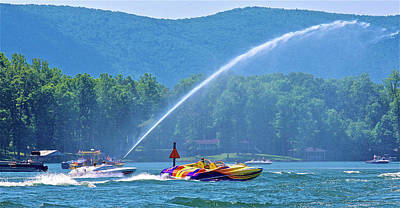 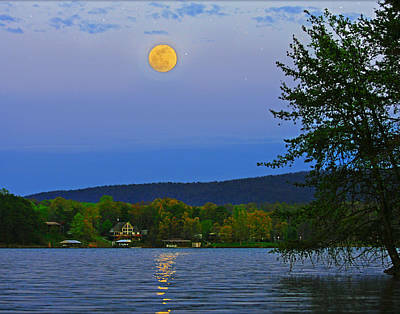 Signature images of Smith Mountain Lake and vicinity, some of which are very surreal. 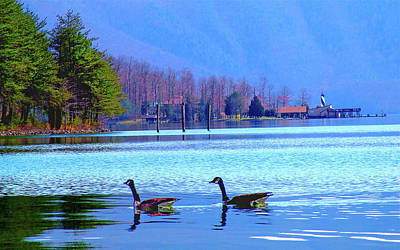 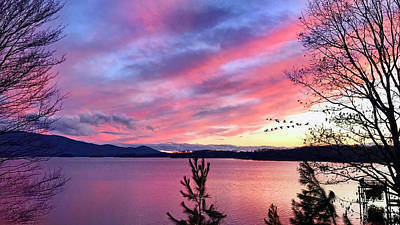 Canadian Geese Over Smith Mountain Lake At Sunset. 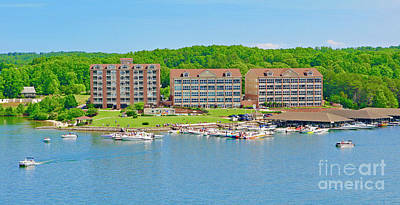 Bridgewater Plaza, Smith Mountain Lake, Va. 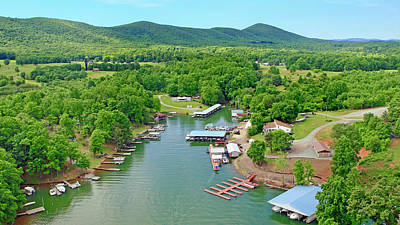 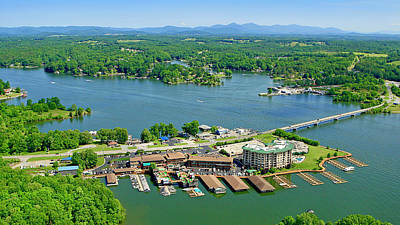 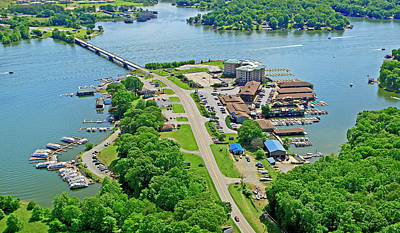 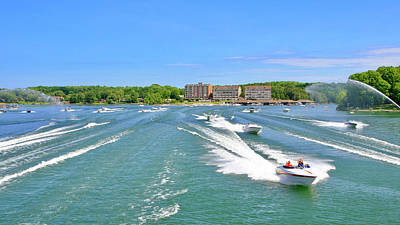 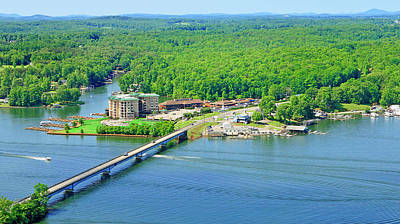 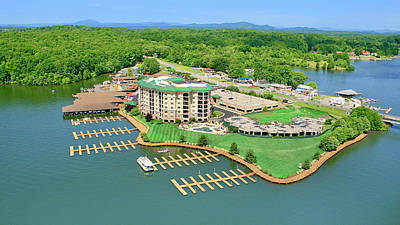 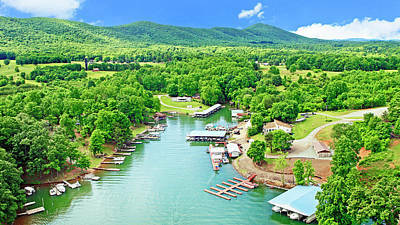 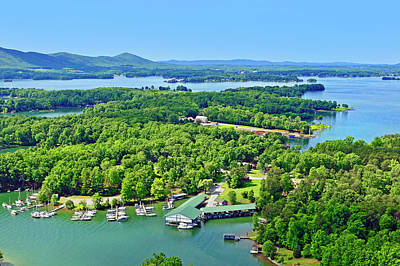 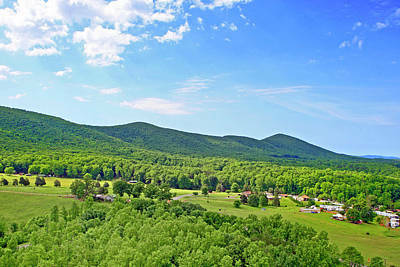 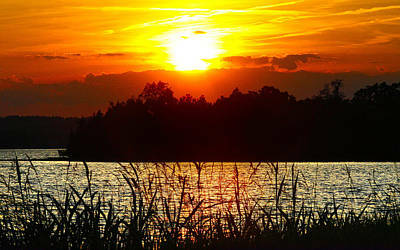 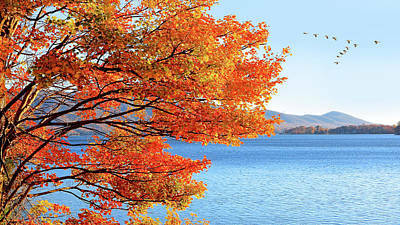 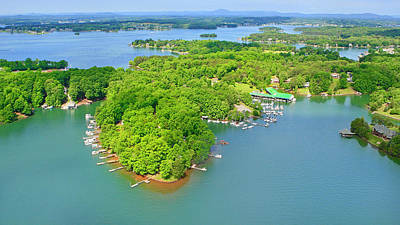 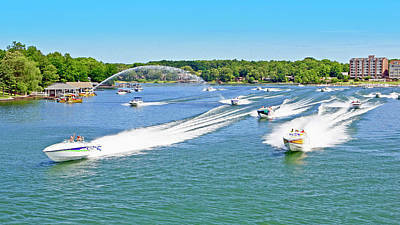 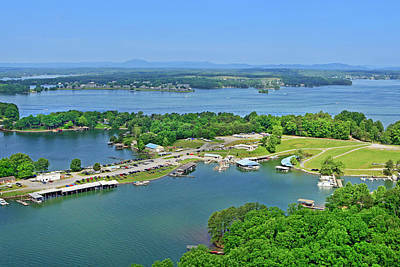 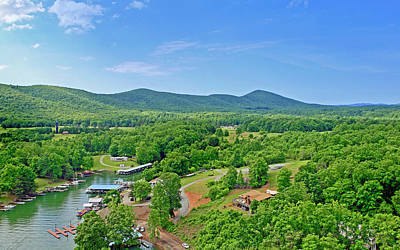 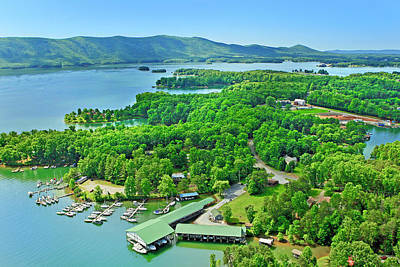 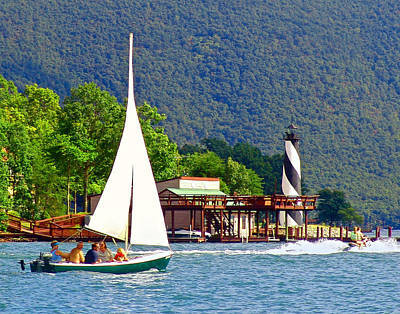 The Boardwalk, Smith Mountain Lake, Va.
Emerald Island, Smith Mountain Lake, Va.
Saunders Marina, Smith Mountain Lake, Va.